Ford wants to cash in more on the new-gen Ford Ranger’s good start, so they have launched the Black Appearance Package. Sold alongside many other packages, it’s available as a $1,995 option and can be opted to the pickup truck regardless of the selected exterior color. The new Black Appearance Package adds a series of black exterior elements such as the grille, running boards, spray-in bed liner, fender vent surround, side mirror casings, sill plates, lower valance and bash plate on the FX4 Off-Road Package. 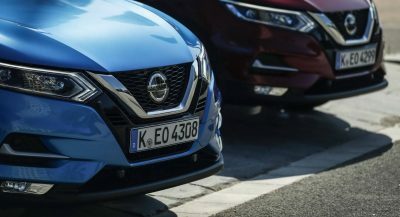 The front and rear bumpers are painted in the same shade as the rest of the vehicle and a set of 18-inch aluminum rims, with a high-gloss black look and black center caps, rounds up the list of visual updates. 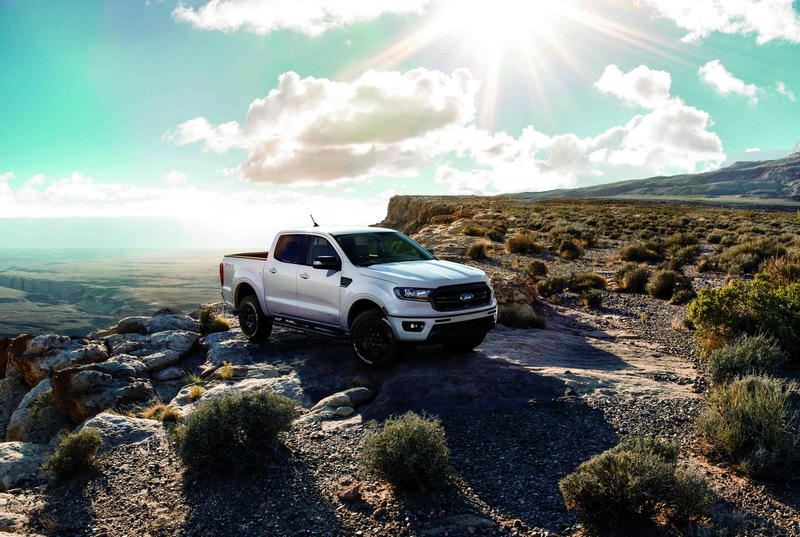 The 2019 Ranger has a $24,300 starting price in the XL model. The XLT and Lariat can be had from $27,940 and $32,210, respectively. Powering all trim levels is the 2.3-liter EcoBoost turbocharged four cylinder engine. 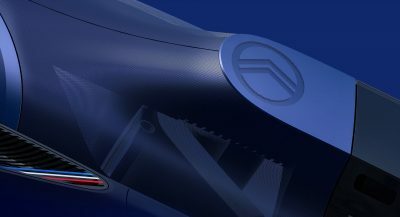 It produces 270 horsepower (273 PS / 201 kW) and 310 pound-feet (420 Nm) of torque, and is connected to a 10-speed transmission. The range has a towing capacity of up to 7,500 lbs (3,402 kg) for both the 2WD and 4WD models, and a maximum payload of 1,860 lbs (844 kg). Or you can buy a can of black PlastiDip for a couple dollars. I don’t know which is more ridiculous: offering petty “packages” for an astronomical fee or the people who hand over their money for said “package”. Nope, still not a Ranger Raptor.